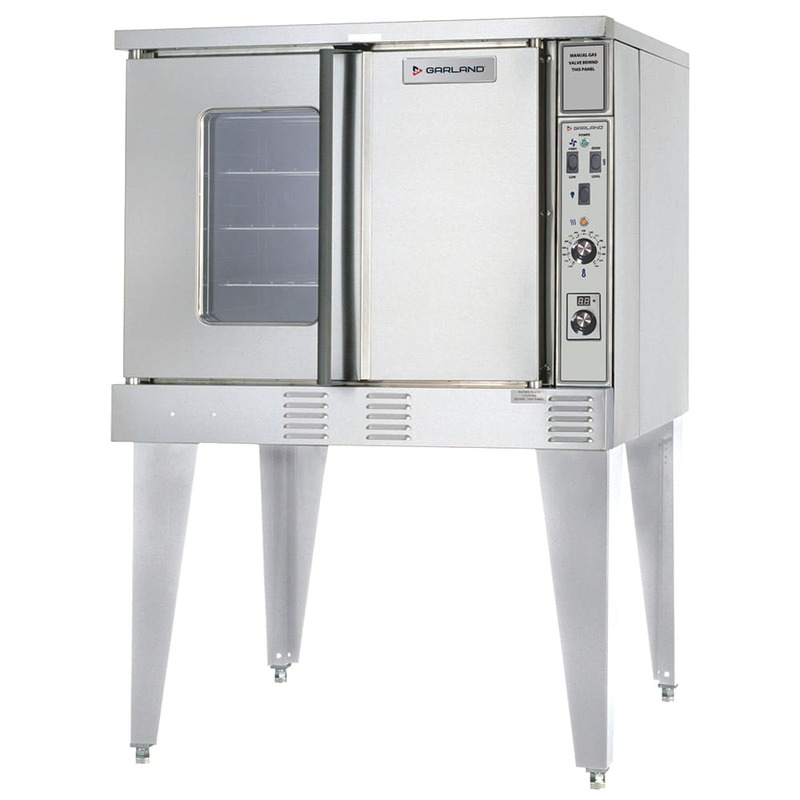 The Garland SUMG-100 full-size gas convection oven circulates air with a two-speed fan. 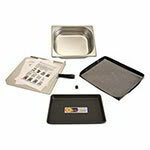 Since it has high, low, and pulse settings, the unit can prepare a variety of products, even delicate items like soufflés. An electromechanical, 60-minute timer makes it easy to keep track of the cooking process. 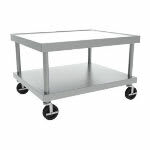 Virtually any size of pan can fit on the five chrome-plated racks, and with 10 position guides, they can be placed in a variety of configurations. 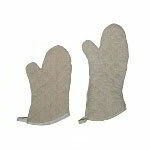 Crevices are eliminated in the oven since it has coved corners, so food particles will not get trapped. 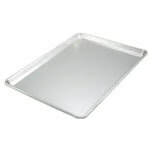 A window and interior light provide a view of product, and since the window is double-pane thermal, heat is retained. 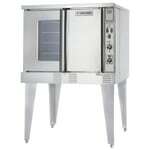 The Garland SUMG-100 full-size gas convection oven is also a U.S. 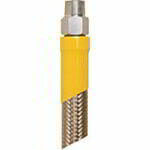 Range product.